 Philadelphia Suburbs Retro Roadmap Roadbook Available Now, with New Features! 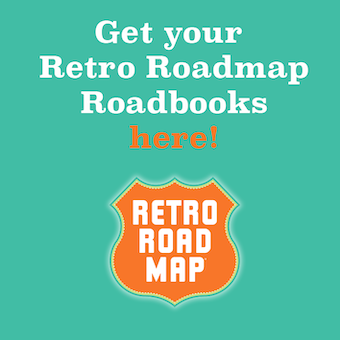 The latest Retro Roadmap Roadbook is available! 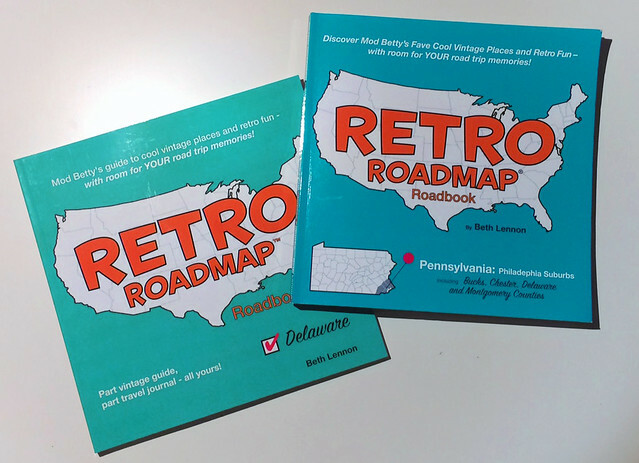 The Philadelphia, Pennsylvania Suburbs Retro Roadmap Roadbook – including 50 of Mod Betty’s favorite vintage places in Bucks County, Chester County, Delaware County, Montgomery County. 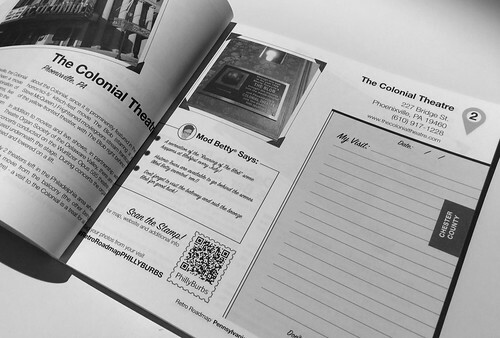 In addition to all of the cool features included in the Delaware book (The List, My Visit, QR Codes, My Finds and Faves) the “Philly Burbs” book has some added features to make it, and following books even better! 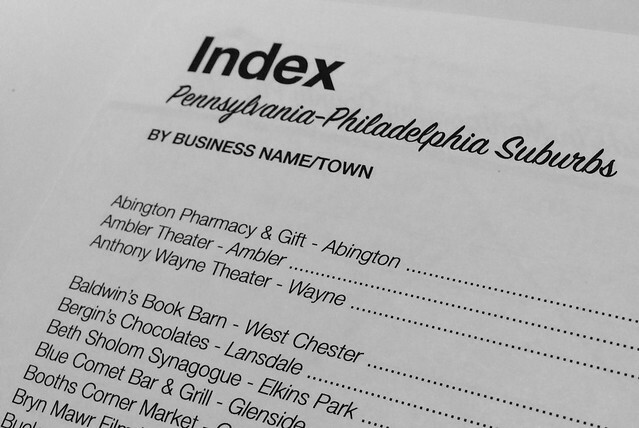 Index by Town Name, Index by Business Name – to quickly locate the businesses you’re looking for! Previous[EVENT] Retro Roadbook Signing at 60s Night Waltz Golf Farm!